Mike Thornton is the President/CEO at AMIkids. 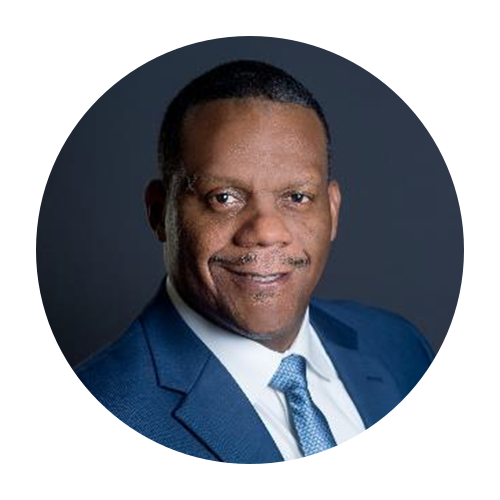 He has been with AMIkids since 1990 and has previously served in several capacities: as the COO, Vice President Support Services, the Director of Human Resources, Regional Director, and as an Executive Director for multiple programs in three states. Mike has a heart for children and volunteers in his community. He actively serves on the FJJA Executive Committee board since his election three years ago. Mike graduated with a Master of Education in Educational Leadership from Georgia Southern University and also earned a Bachelor of Science in Business from Tennessee Technological University. Mike is married with two adult children.